Palau International Coral Reef Center’s (PICRC) largest and most significant event of the year is just around the corner! The PICRC annual Anniversary Fundraising Dinner Gala will be held next Thursday, January 17, 2019. 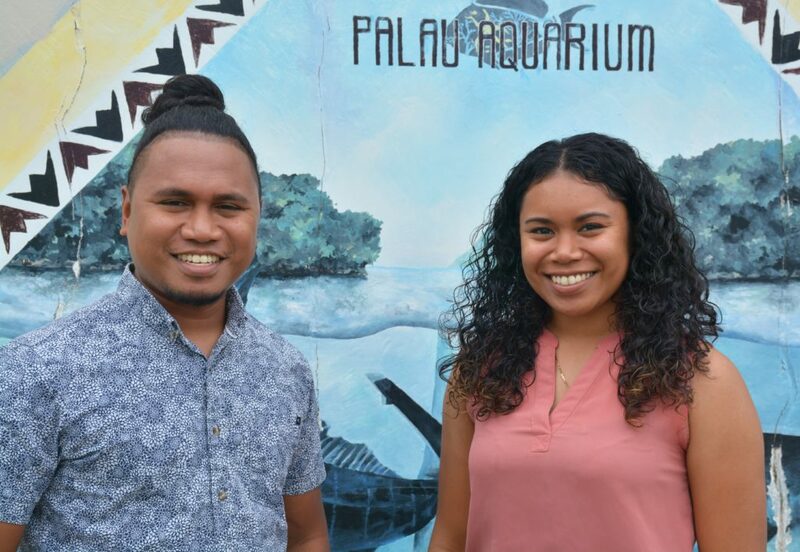 Each year, this event is held to raise funds for the Center, but it also aims to bring partners and supporters together for a fun night celebrating Palau’s lead research center. To guarantee a fun-filled evening, guests will be entertained by Ngerchelei and Kendall Titiml. This brother-sister duo is among the most sought-after singers in Palau. You have heard them on the radio and likely seen them perform at the Night Market or the Taj. Now join PICRC to celebrate their 18th Anniversary with live entertainment from these two talented musicians! The fundraising dinner this year will be held at PICRC ground and will be broadcasted live by Palau Wave Radio. Tickets are still available. To purchase yours, contact Mingrang Kloulechad at 488-6950.